A simple way to create a more sustainable yard is to reduce the area of your lawn. 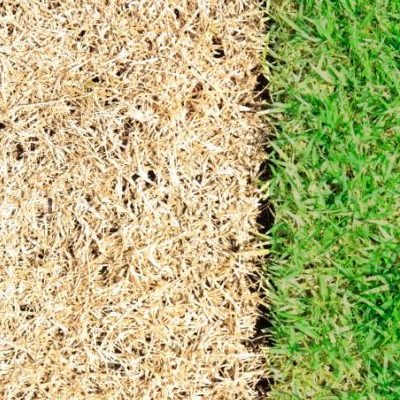 Here are the actual steps you can take to cut back on your turf. Which method is best for you, depends on your means, the size of the lawn and the location. The most common way to remove a lawn is to physically remove the sod by cutting it into strips with a spade or a sod cutter. The old sod can be composted or moved to a new spot. 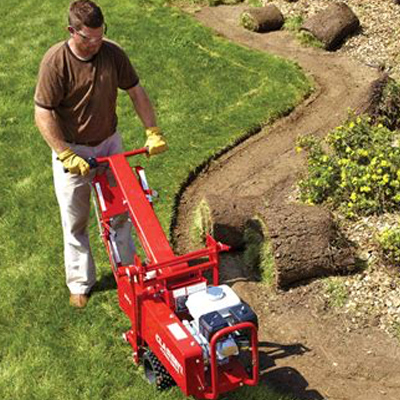 For persistent perennial lawn grass, like Bermuda grass, dig to at least 6″ during a prolonged period of dry weather. Break the soil so the roots will dry out and die. Cut the grass as short as possible. 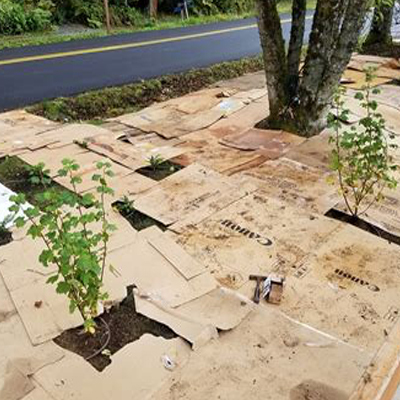 Cover the entire area with cardboard or a thick layer of newspaper. 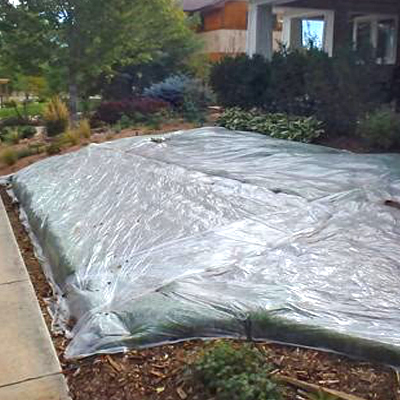 Water paper, cover with a layer of compost, then fine mulch at least 4″ thick. You can cut holes in the paper to plant individual plants, or wait until the paper has decomposed. This method adds organic matter to soil, requires minimal labor, but doesn’t work well on slopes. Ideally, this should be done in the fall for spring planting. Some landscapers use herbicides to save money and time. But we advise you, if possible, to avoid these chemicals and use a more eco-friendly method, like sheet mulching. Solarization is a method of soil sterilization through heating. This method works best in areas with high summer temperatures, and should be done as spring is turning to summer. 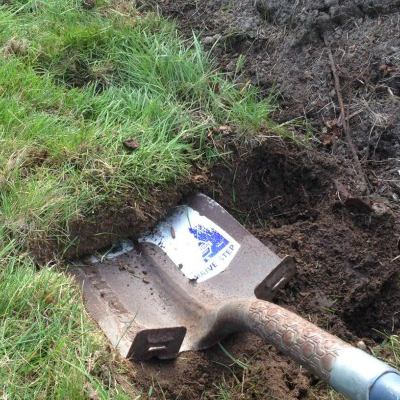 A cover of plastic will heat up the soil and kill the grass. Remove the plastic, and leave the dead grass to compost in place. This method takes 4-8 weeks. This method may also kill important micro organisms in the soil, so fresh compost should be added to restore soil vitality. 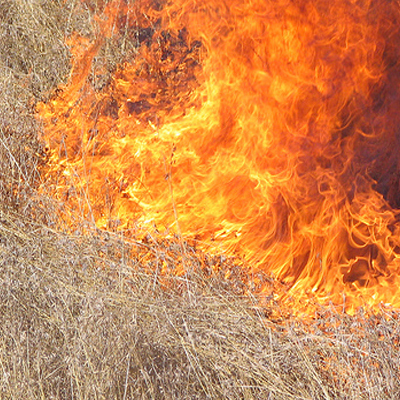 Burning grasses can be very dangerous and should only be done with legal permission.